Hotopp is an award-winning design firm specializing in themed attractions, museums, hospitality, film and television, and more. With offices in Orlando, San Diego, Seattle, and New York, Hotopp is a design firm that delivers impactful results through all phases of project development. 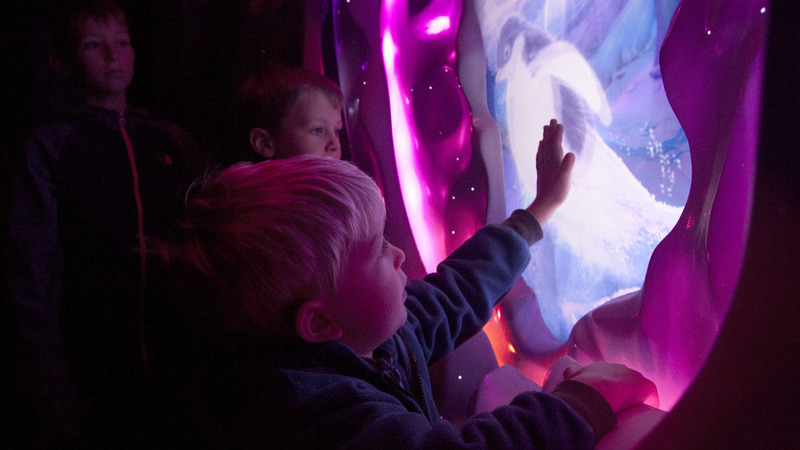 Our highly collaborative team specializes in full-spectrum design for many industries including themed attractions, museums, hospitality, film and television, and more. Design, show writing, digital media content creation, management, and first-article fabrication are all within our wheelhouse of capability. With more than 30 years and hundreds of commissioned projects under our belt, we are a trusted creative partner to our clients. As designers, our tools are digital, but our hearts are analog, resulting in a high-impact aesthetic that brings the best of two worlds together, both on the page and in your finished product. It takes a team to reach the top. Hotopp. 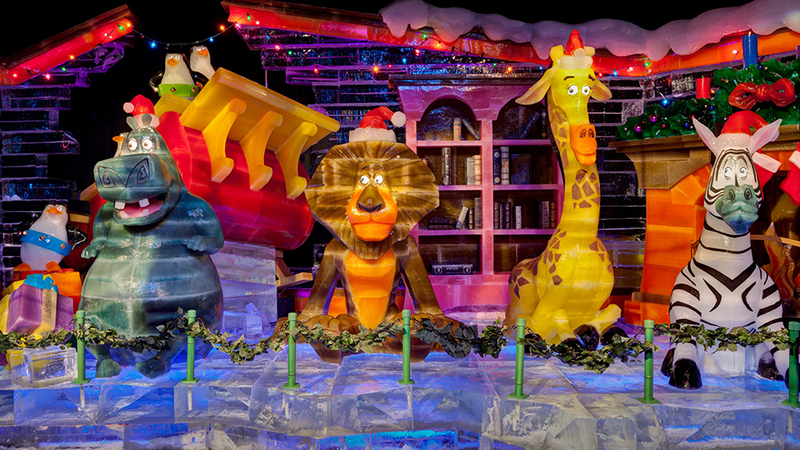 Hotopp in partnership with Marriott Hotels designs world renowned annual holiday ice attractions for Gaylord Hotels and Resorts. Hotopp designed the field for the 2015 NHL Winter Classic at Nationals Park in Washington, DC. The field was designed as an homage to our nation's Capital and National Mall. 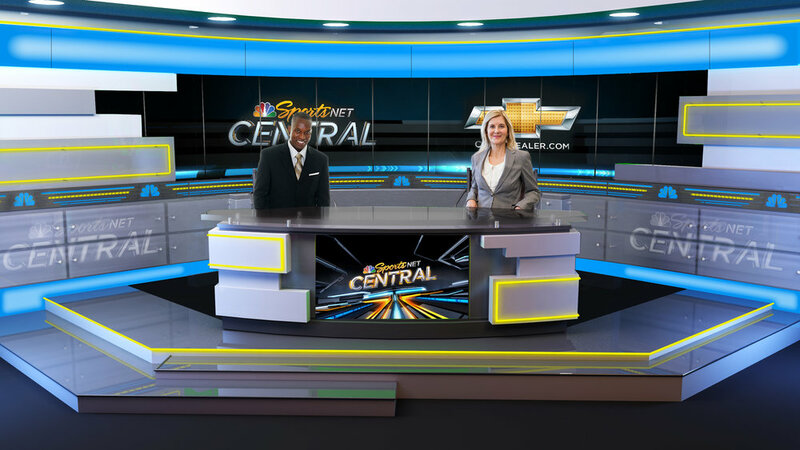 Hotopp has a long history of designing award winning television environments to enhance our clients ability to better engage their audience. Hotopp designed an exhibit environment for 28 of Diana’s iconic dresses including her iconic wedding gown. The exhibition has been admired by thousands of people around the world. Get transported into the rarely seen and icy world of Antarctica. You’ll feel the majestic grandeur of the South Pole and see it through the eyes of a penguin. Hotopp is built from the ground up to deliver on outrageous challenges. We’ve developed and honed a careful end-to-end process that allows us to push creative and technical boundaries, while simultaneously embracing collaboration and client direction. Our projects take many forms, but each client is different from the last. While we listed our core services if you don’t see it here just ask, chances are we’d be more than happy to tackle your challenge.